Leading Manufacturer of ss paper plate die, raw material for making silver coated paper plate and cup, raw material for making paper plate and cup and silver coated paper plate and cup material from Coimbatore. We make available Raw Material for Making Silver Coated Paper Plate and Cup, cups and rolls. We make available several options to the customers, depending upon their requirements. These materials are food grade and can be supplied by us in both sheet and roll form. Customers can avail these materials in bulk quantities and at market leading prices. Being an eminent company in the market, we are involved in offering best quality of Raw Material for Making Paper Plate and Cup. 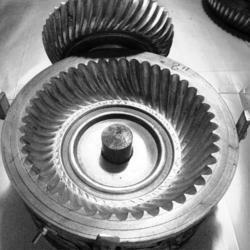 The offered Raw Material for Making Paper Plate & Cup is available in the market at reasonable rates. Raw Material for Making Paper Plate & Cup is available in the market in different sizes. 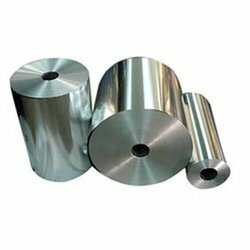 As per the requirements of the customers, we are involved in offering best quality of Silver Coated Paper Plate and Cup Material. 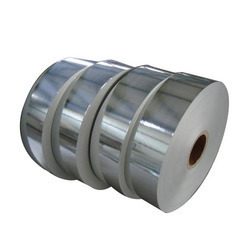 This Silver Coated Paper Plate & Cup Material is known for its high performance. Silver Coated Paper Plate & Cup Material is available in the market in different sizes.